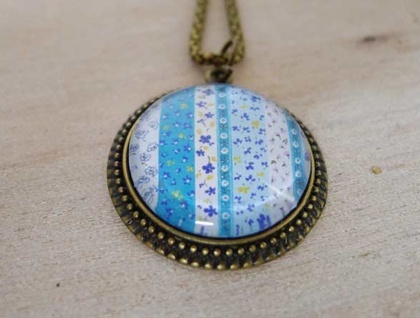 This is a lovely one inch pendant necklace with a blue floral ribboned image set under glass. It is finished with a 20 inch Antique bronze rolo chain. 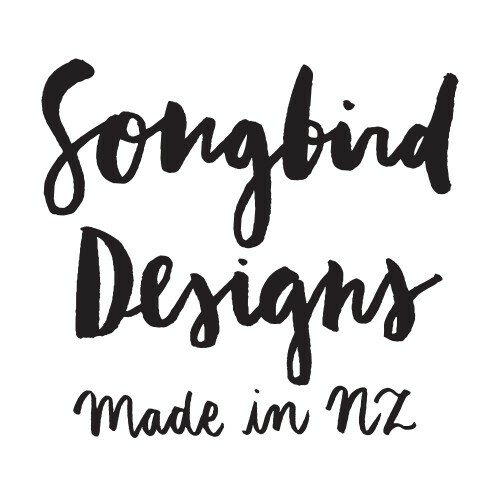 This comes in a Songbird Designs calico pouch.